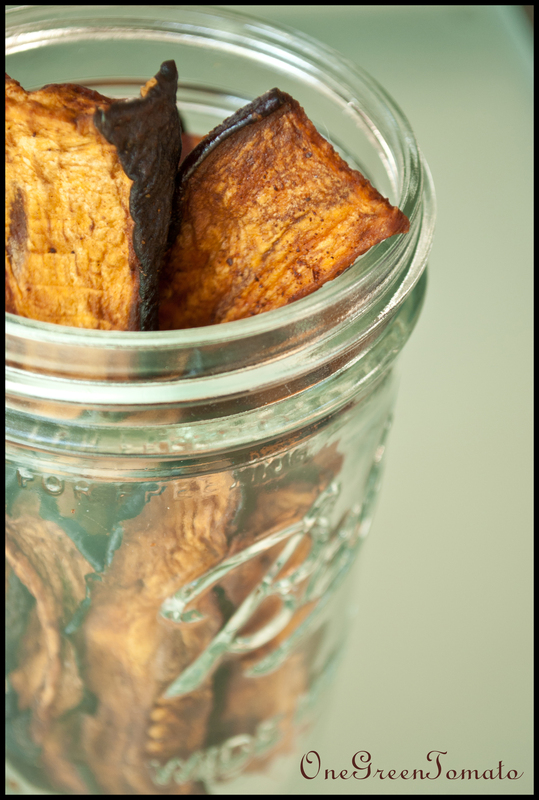 Once upon a time I stumbled across a little something called eggplant bacon. Immediately I was all like “WHOA, WHAT?!? 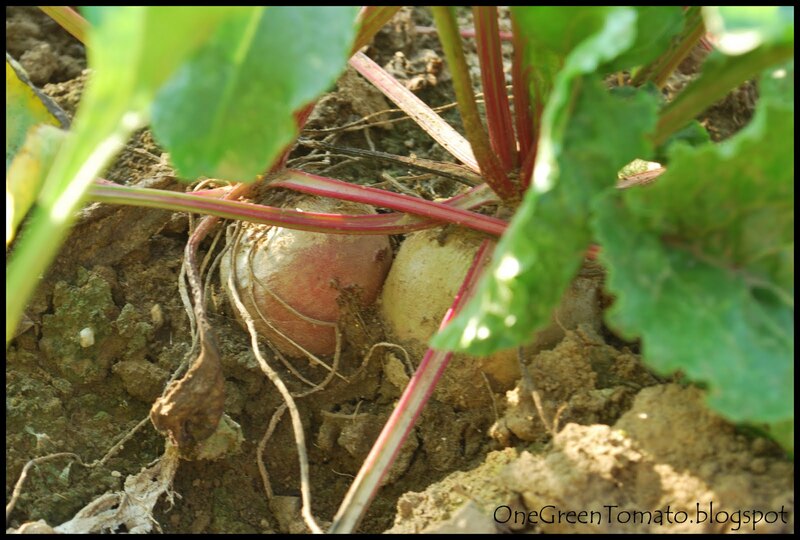 !” Did I just discover the blissful marriage between one of my all-time favorite vegetables and the most delicious edible ever? Because lets be honest folks, bacon is magic. Pure magic. Period. During my vegetarian years, the one thing I missed the most was bacon. Imitated, yes. Duplicated, never. Several years ago I tried out various forms of this said “facon bacon” delight, and you know what? It tastes NOTHING LIKE BACON. After revamping and melding a few recipes, I came up with a damn good substitute for jerky and that made me a very happy girl! I’m not a big fan of jerky, it gets stuck in my teeth, makes my stomach uneasy, and leaves a weird aftertaste in my mouth. It is a big fat trifecta of no-thank-you-ness! But still, there is just something about jerky that makes me think I want to eat it… and then I’m immediately reminded as to why I don’t! 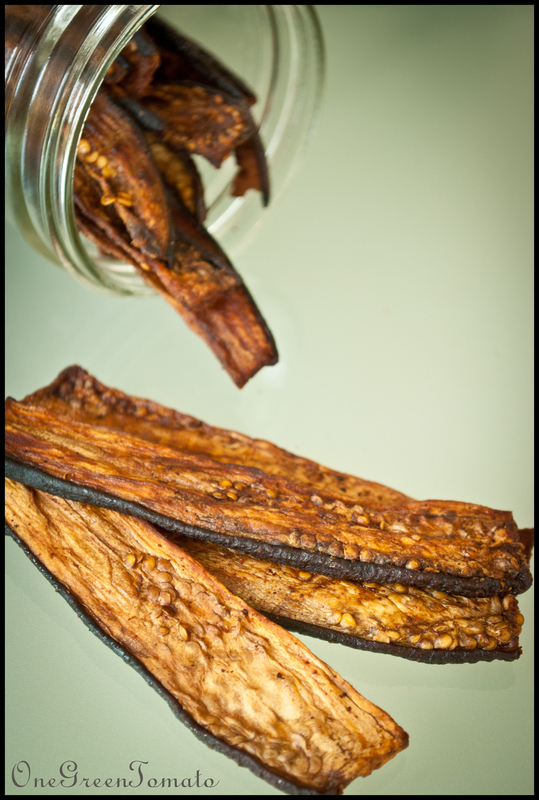 Eggplant jerky satisfies my cravings without all the regret! 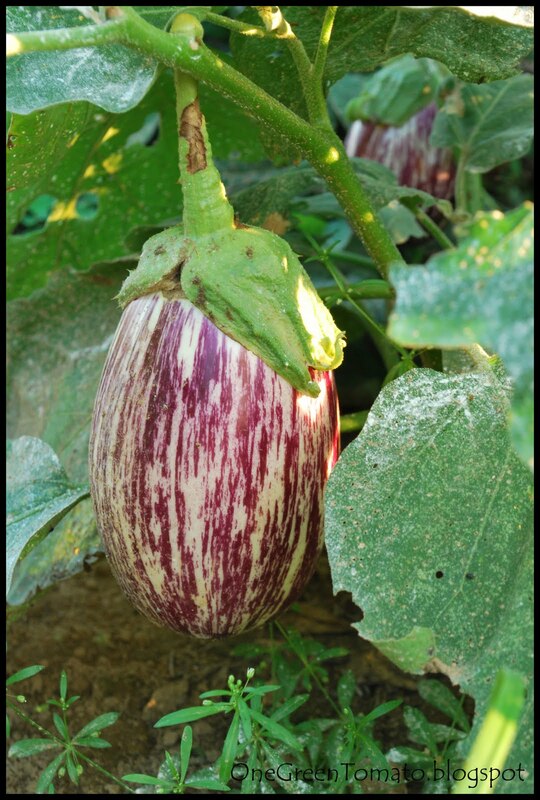 2-3 medium-sized eggplant, I like to use globe-shaped varieties. 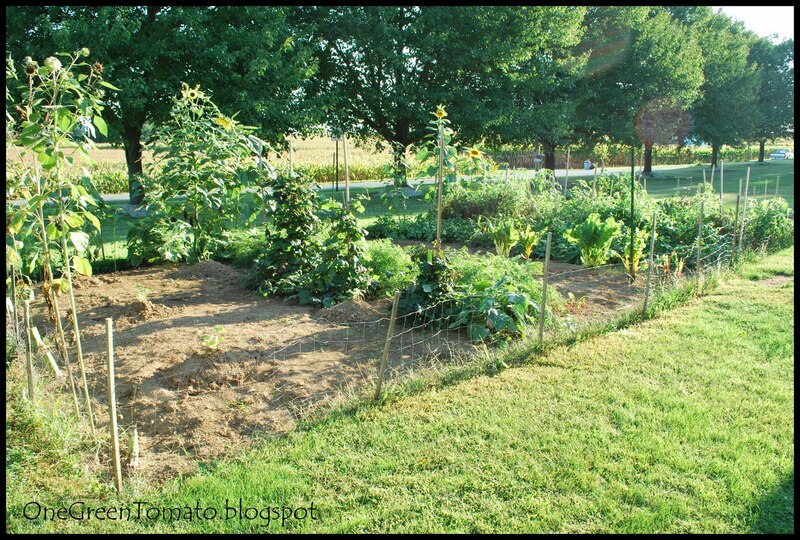 1/4 cup neutral oil, such as sunflower, grapeseed, or safflower. Combine all ingredients in a medium bowl and whisk to incorporate, set aside. 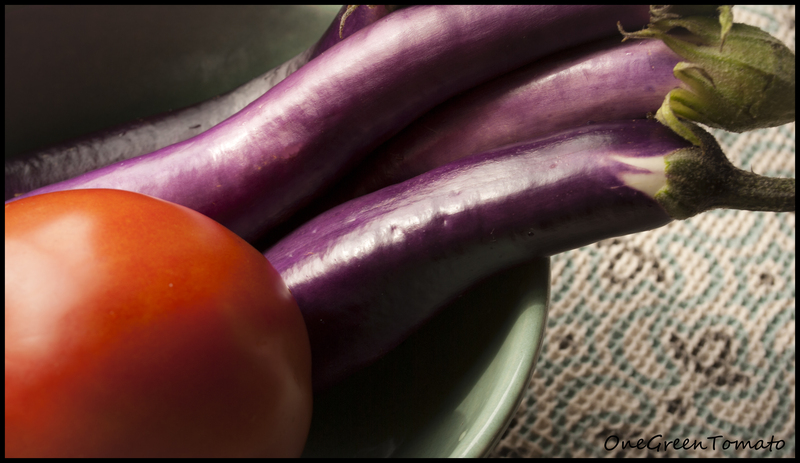 Wash and dry eggplant, cut off stem and blossom ends, and slice lengthwise into 1/4″ pieces. Slice in half again and marinate in spice mixture for 15 minutes, toss occasionally so that all pieces are well coated. Place on dehydrator trays in a single layer and turn up the heat to the veggie setting. Remove from trays once the eggplant is dry but pliable. Usually I let mine run overnight. 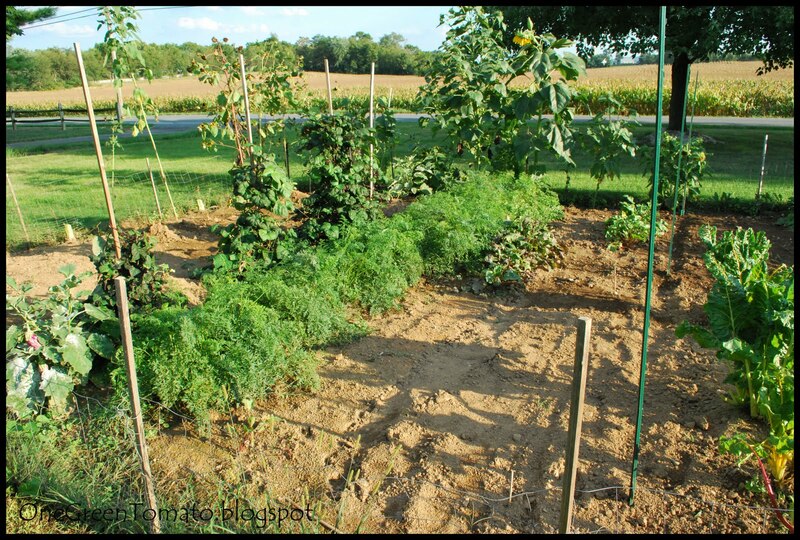 Place in an airtight container for long-term storage. 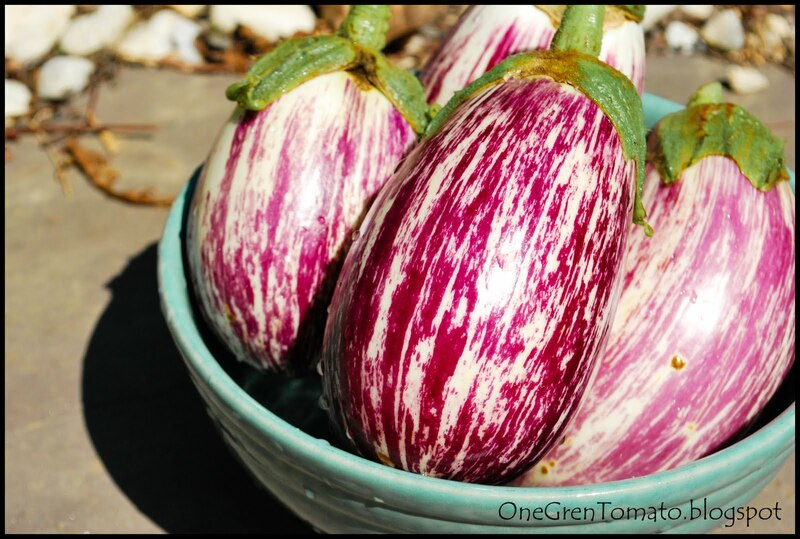 This year I decided to grow Listada de Gandia, which is a lovely striped Italian eggplant. 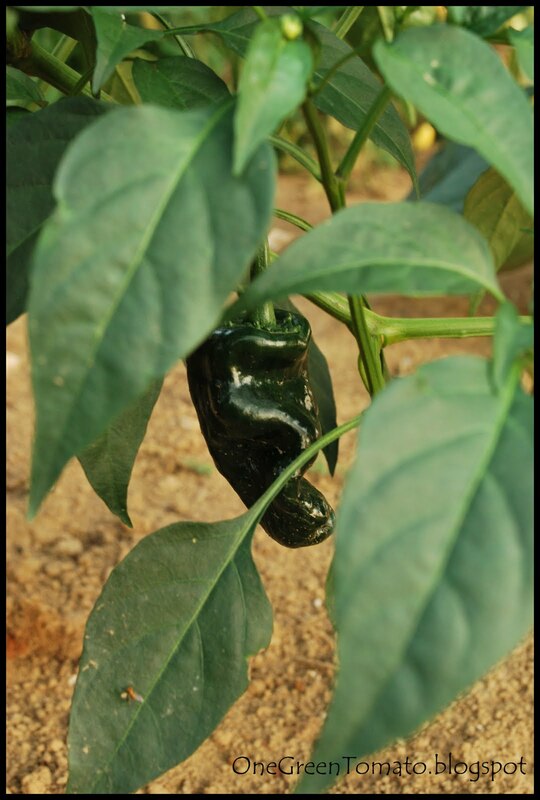 I selected this variety not only for its aesthetic qualities but for its flavor and high yield as well. 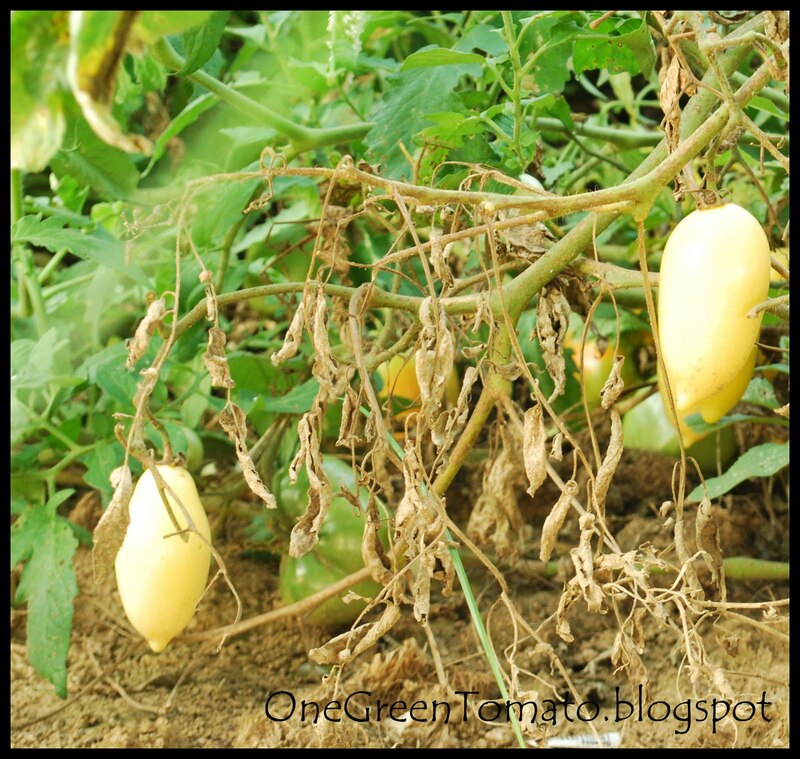 The fruits are about 6-8 inches and have a thin skin. Their true coloring is more of a dark purple; the sun washed this picture out a bit. Roast eggplant halves at 400 for 40 minutes. Remove from oven and allow to cool. 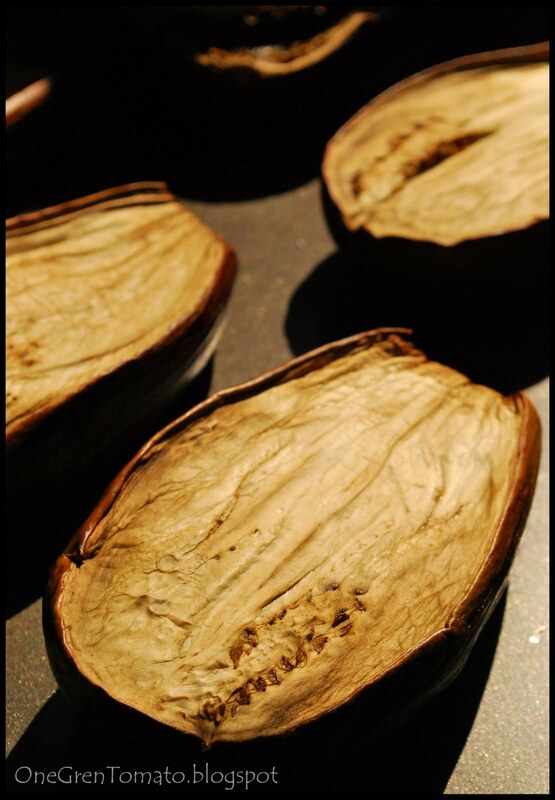 Scoop eggplant flesh from shell and place in a food processor, add remaining ingredients and puree. 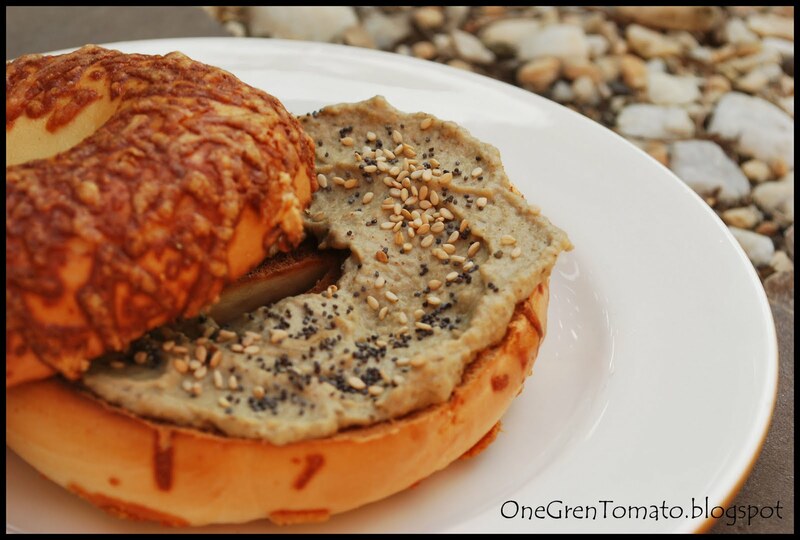 I slathered mine on a toasted asiago bagel and added a sprinkling of sesame and poppy seeds! Open-faced sandwiches topped with fennel seeds, tomato and onion are a good combination too! OK, did I miss something? How is it already September? When did this happen and more importantly why was I not consulted? It’s full on harvest season and I am now canning on a daily basis. I haven’t turned my AC on in the past three weeks because it is a waste of energy. Once my canner gets going and I am blanching veggies the temperature in my house rises well over 95 degrees. I don’t know how hot it actually gets seeing as my thermostat only goes as high as 90. I actually have to step outside into the sweltering heat to get any kind of relief! 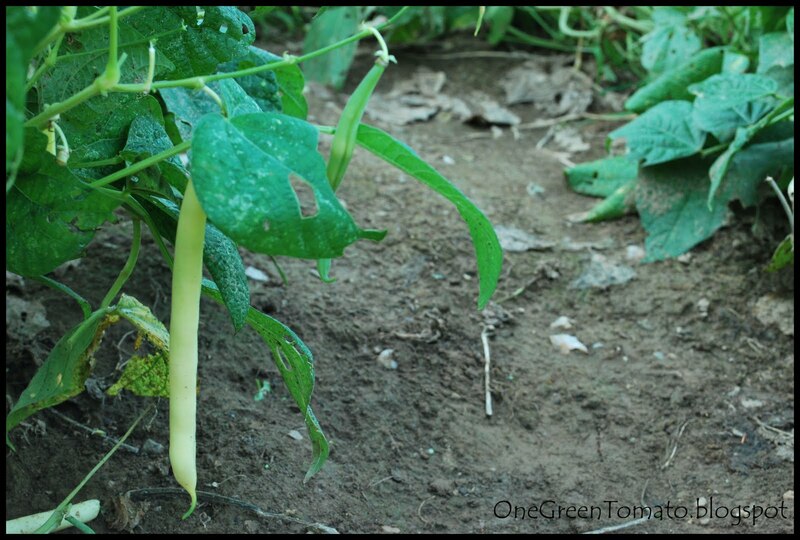 Here are a few pictures of my garden during the month of August. 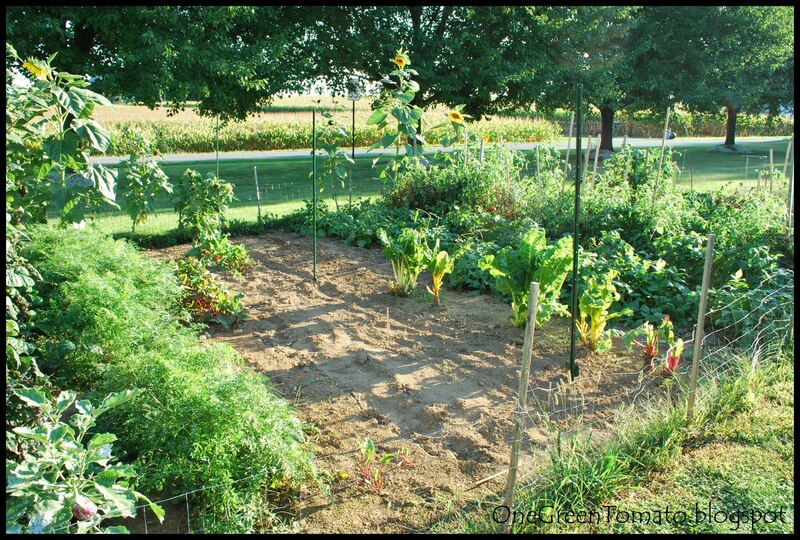 The corn stalks were removed mid month as were my mammoth sunflowers. In its place I planted four more zucchini, four Waltham Butternut Squash and four Sweet Dumpling winter squash. 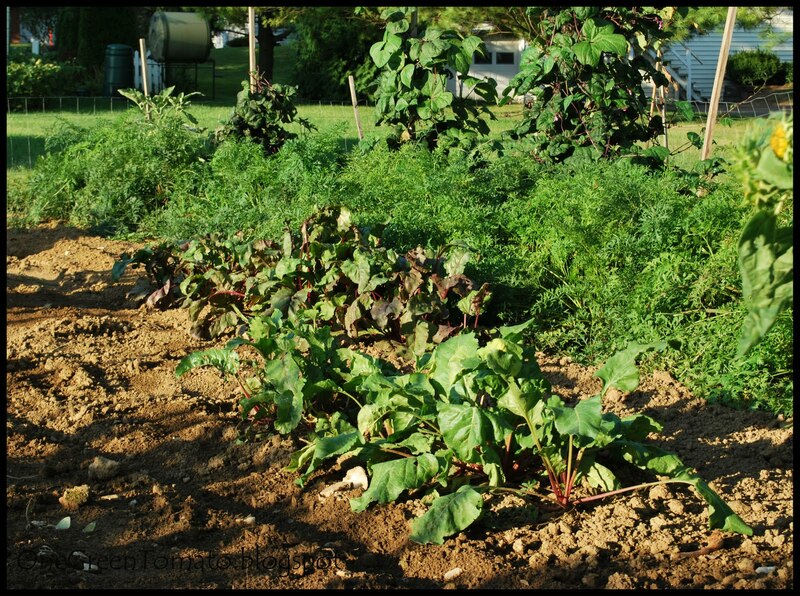 From L-R I have eggplant, pole beans, carrots, beets and chard. 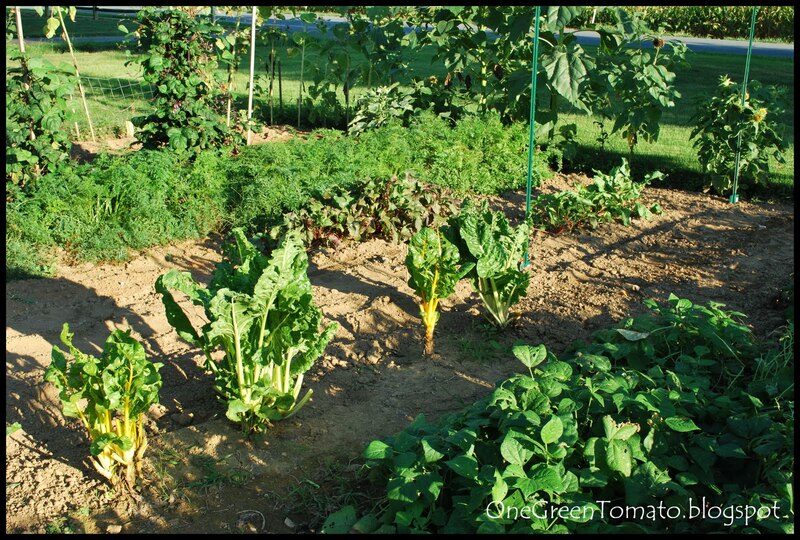 Behind my Rainbow Chard are two rows of beans and then a mess of tomato plants! 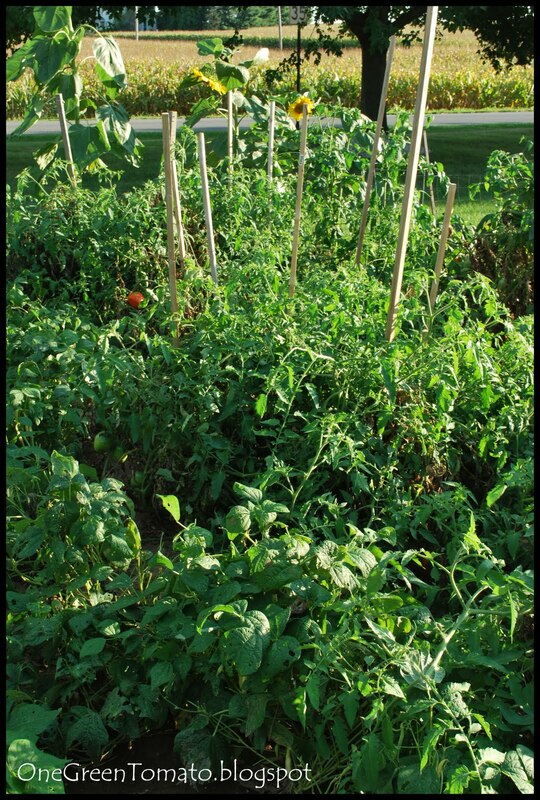 On the other side of my maters are my peppers but you can’t see them. 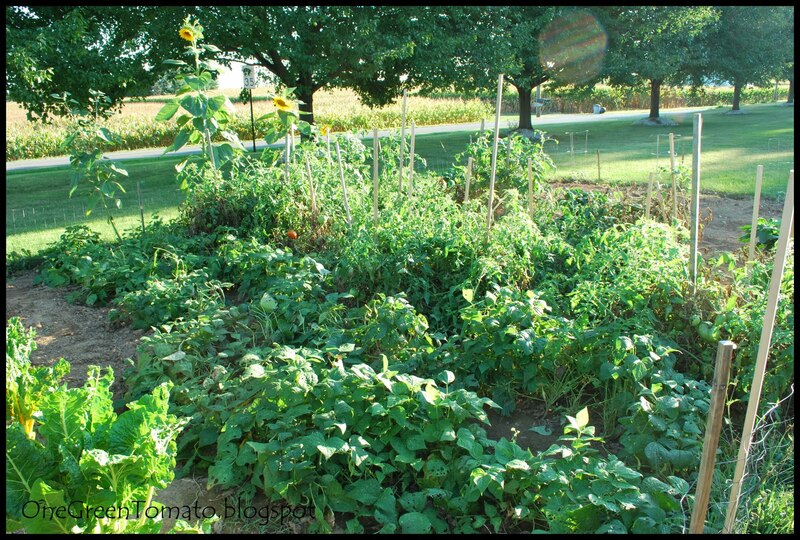 Told you my tomatoes were a mess! I need to get in there this weekend and trim some of the bottom clutter away! 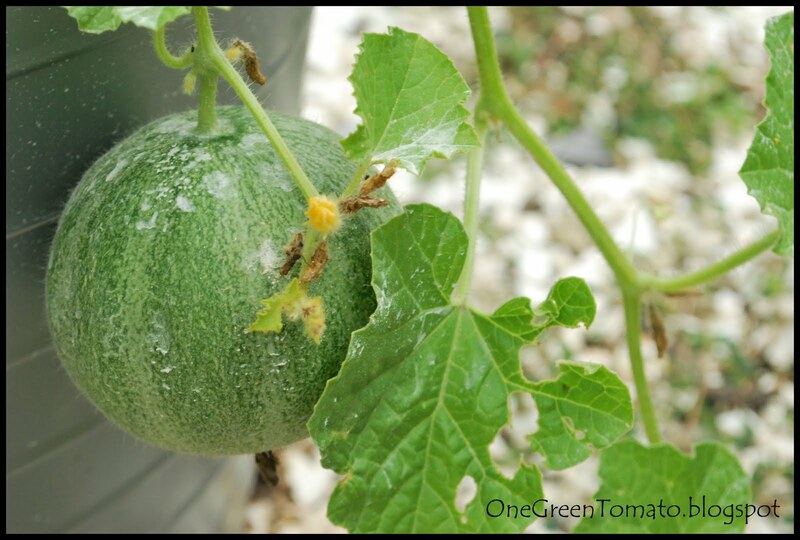 I have mini melons in a container that I may end up transplanting into the main garden. I’ll just dig a huge hole and stick them in as to not disturb the roots! 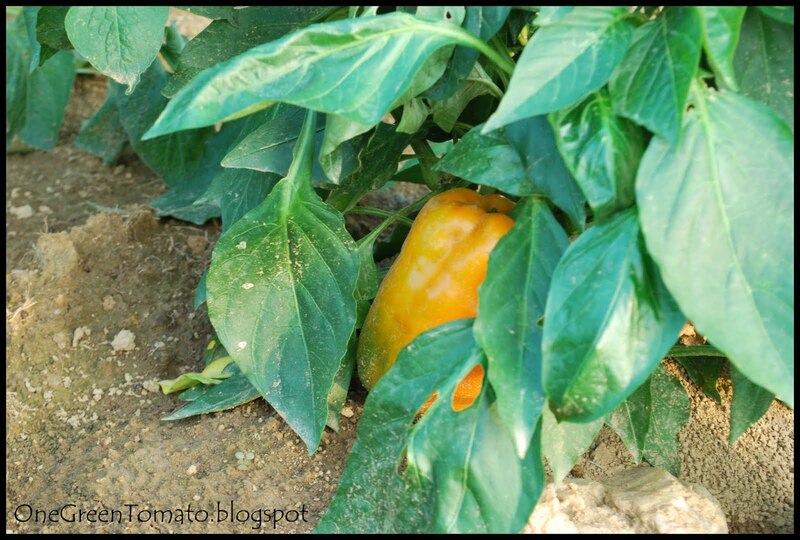 My first “green pepper” making it’s way to a sweet tasty yellow pepper! Eggplants ready to be picked! The other day while strolling through the food store I happen to stumble across the most beautiful nightshade veggie. I stood there lustfully staring at its beautiful deep purple skin running recipes through my head. Next thing I knew it jumped off the produce shelf and into my cart! Who was I to argue, clearly he was coming home with me! I was so pleased with myself because I actually remembered to write down my ingredients, measurements however I did not. With me you get what you get. Honestly the only time I really measure is when baking, especially bread. That is when salt is no longer salt, it is NaCI and chemical reactions are taking place. It’s madness, absolute madness I tell you! 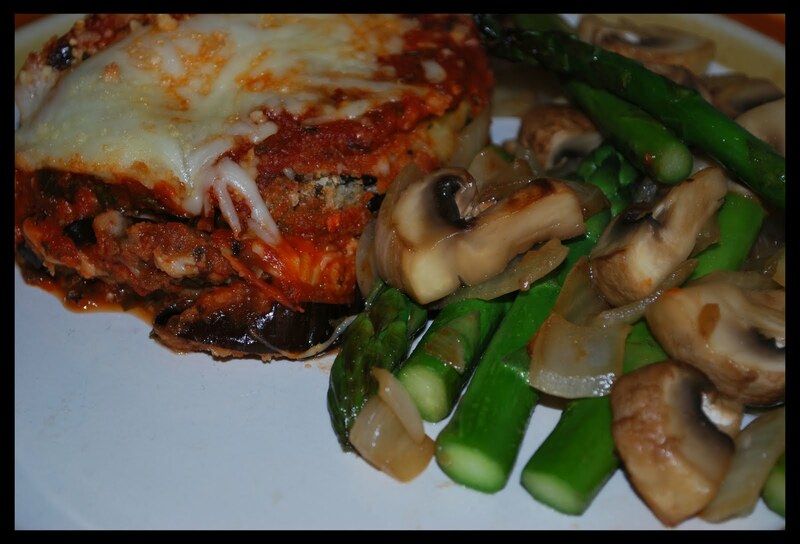 Here is my version of Eggplant Parmesan. The measurements are approximates and only included for those who freak out when not given specific instructions. Seriously people cooking is NOT hard, it is just reading, experimenting and knowing what tastes good to you, so go crazy! Beat egg whites with 3Tbsp of water until frothy. In a separate bowl mix bread crumbs, garlic salt, pepper, parsley and about 1/2C parm. Slice eggplant into 1/4″ disks, dip in egg wash and then coat with bread crumb mixture. Place in a single layer on greased cookie sheets. Bake at 400 for 15 minutes, flip and bake another 15 minutes. 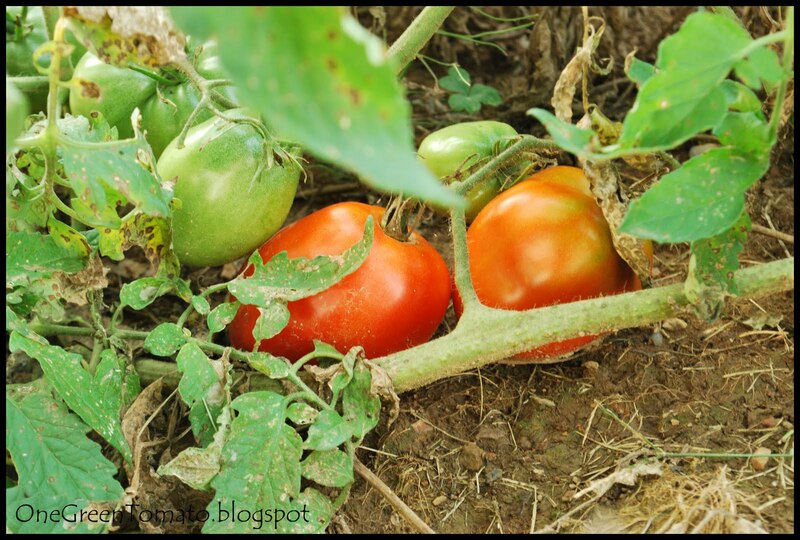 In a large bowl add tomato sauce, salsa, tomato paste, basil and remaining water, mix well. Pour approximately 1C of tomato mix into a greased 9×13 dish. Overlapping eggplant, place a layer on top the tomato sauce. Add half of the remaining tomato sauce on top eggplant as well as half the mozzarella cheese. Layer remaining eggplant, sauce and mozzarella. Sprinkle the rest of the parmesan cheese on top and bake for 15-20 minutes or until the cheese is melted and slightly golden. Remove from heat and try to contain yourself while the hot-cheesy-tomato-goodness cools. I paired mine up with a veggie medley of asparagus, mushrooms and onion. MMMMMMM!